What Motivates Shoppers to Revisit Your Store? Whether you formally survey or initiate informal conversations, it is imperative to make sure that you leave your bias at the door and really listen to what customers have to say. 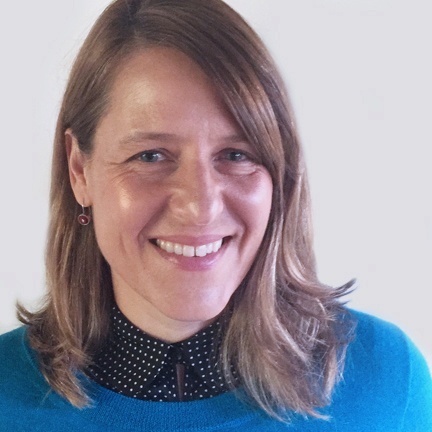 We can assume, infer or guess what our customers want, but ultimately it’s essential to ask. So we did. 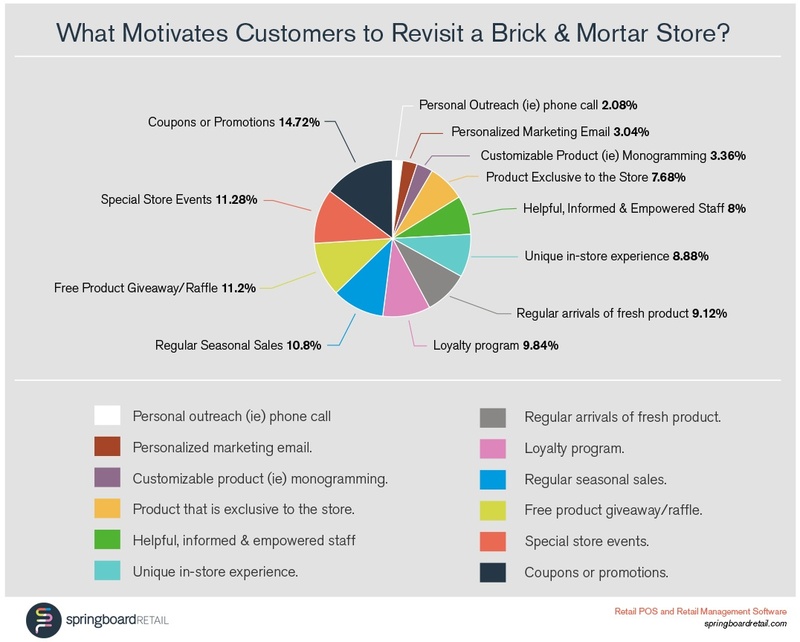 Find out what motivates shoppers to revisit your brick and mortar store! In that spirit, we took a quick poll of 250 shoppers to see what motivates them to revisit a brick & mortar retail store. Not surprisingly, promotions, giveaways and sales top the list - after all, everyone loves a bargain. But special events, loyalty programs, and store experience all ranked very high. Regardless, all of the above are important initiatives and all require point of sale data to be successful. In order to craft a promotion that doesn’t erode margin, you need data. In order to create a well-attended event, you need data. In order to train your sales team to provide an exceptional experience, you need data! Data gives you the power to understand your customer deeply so you can make informed and strategic decisions. Being able to generate and access customer data at the point of sale becomes an essential component to making strategic marketing decisions! 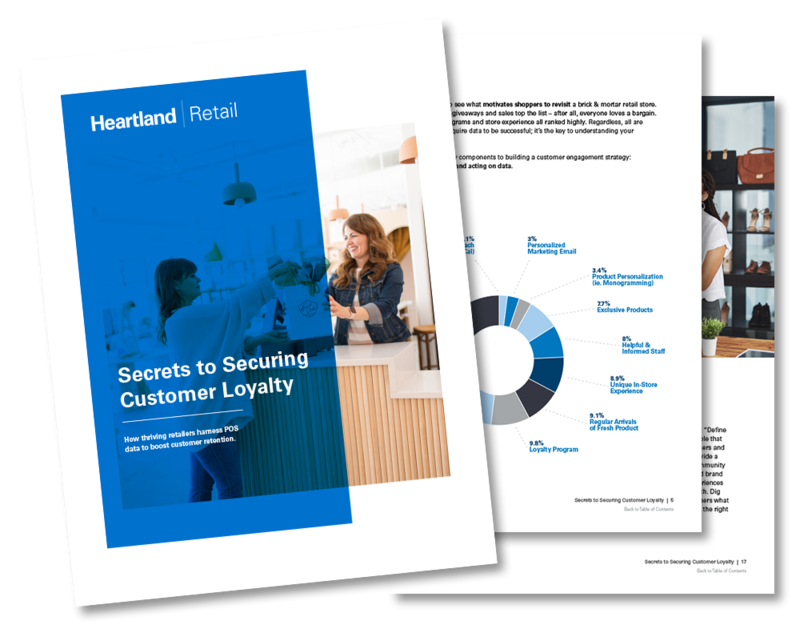 Learn more about what POS CRM features to look for or download our NEW customer relationship management report!